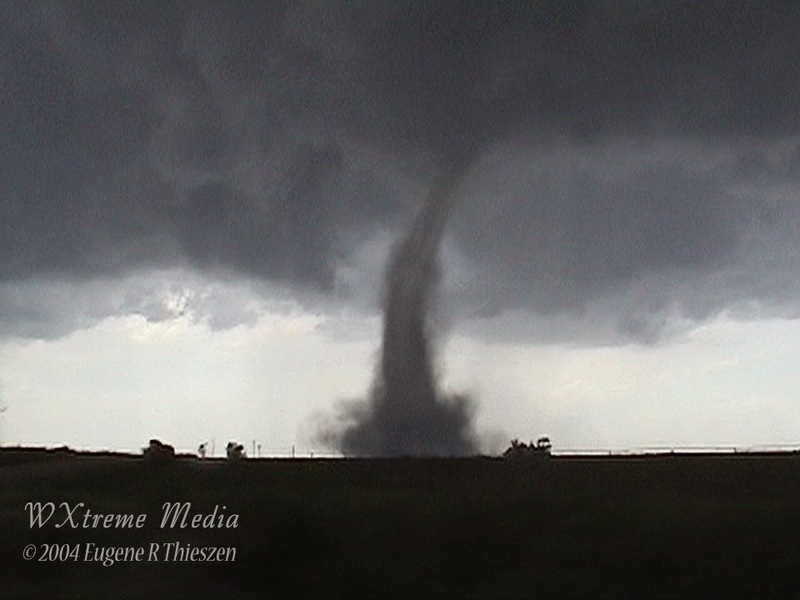 In honor of Throwback Thursday: Video capture of a landspout tornado in Nuckolls County, Nebraska on May 24, 2004. The parent supercell produced 14 tornadoes and landspouts in 90 minutes. At one time point three tornadoes on the ground and the same time.